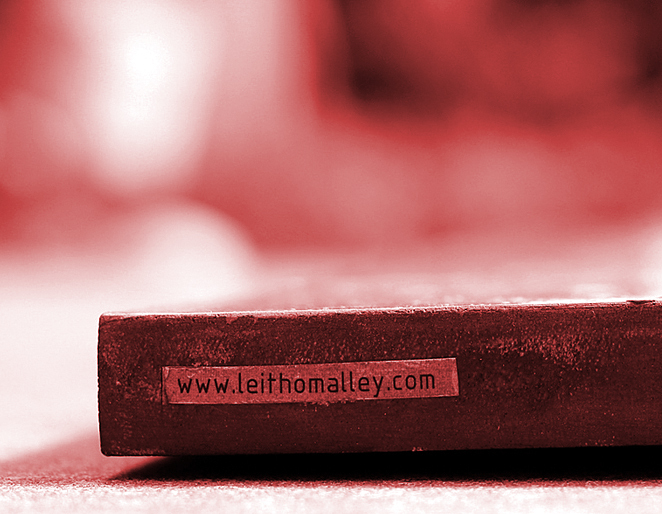 Join my newsletter subscription below and get 20% off the purchase of a Leith O’Malley print. A one word answer in the box below (Yes or No) THANKS! Thank you for joining the list and don’t worry, I won’t be bombarding your inbox with useless, advertising. Although he prefers to be described as a mark or image maker, Leith O’Malley is an Australian Artist/Illustrator who has been producing art for exhibition and print for many years. A preference for working in many mediums including digital, his work was recently included in the 2016 European book publication “Looking Down Under – Contemporary Artists of Australia” joining the Italian Luciano Benetton Collection. He is also part of the illustration stable of the long standing Australian music publication “Rhythms”. Recent editions of the magazine feature his renditions of musicians such as Ben Harper, Joe Bonamassa, Billy Bragg, Kasey Chambers and Bonnie Raitt. Leiths involvement and love of music has seen him producing promotional material and CD artwork for many Australian musicians and music events. Additionally his artwork has been exhibited in Russia (The Moscow Jazz Festival) and the United States (Dallas 4th Wall Gallery and Saratoga New York Jazz Festival) plus various Australian commercial galleries. He maintains an international presence via social media networks, online art communities and various portfolio websites. Leith continues his studio practice, treading a path of fascination with all things painting and drawing - both traditionally and/or digital. Visit the website to see more work from Leith O'Malley or follow the social media links below.